It’s a time of change in EVE Online. 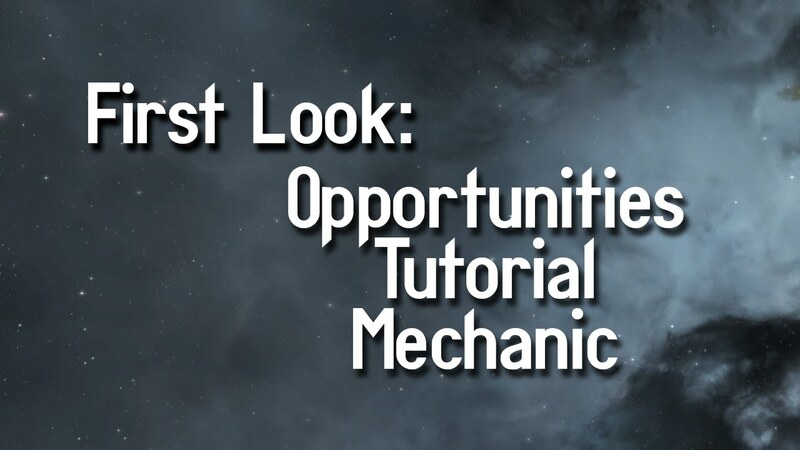 While nullsec sovereignity is the topic on everyone’s lips at the moment (something we’re certainly digging into here at Crossing Zebras), the new player experience is seeing fundamental changes in focus and execution in the form of updates to the tutorial system. The NPE has figured heavily in the platforms of many of this year’s CSM candidates and has certainly been an important component of the debate. We check in with Henrick Tallardar for some first impressions on the new Opportunities system.